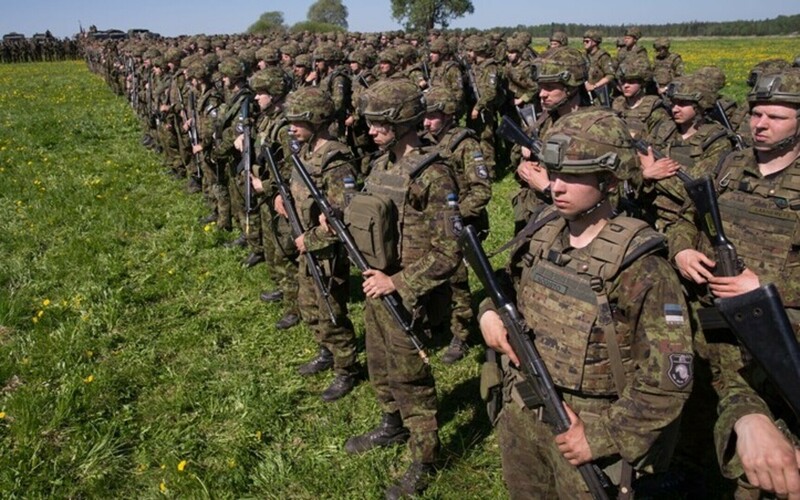 The Estonian Defence Forces (EDF) are investigating the cases of nearly 400 reservists who failed to report for the large-scale defence exercise Siil or the snap exercise Okas this spring. 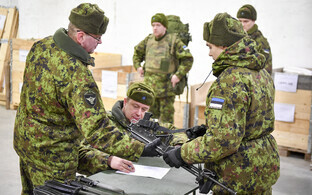 Shortly after the exercise, the Headquarters of the Estonian Defence Forces told ERR that a total of 1,700 summoned individuals did not participate in the exerise, 700 of whom were excused by their unit commanders. 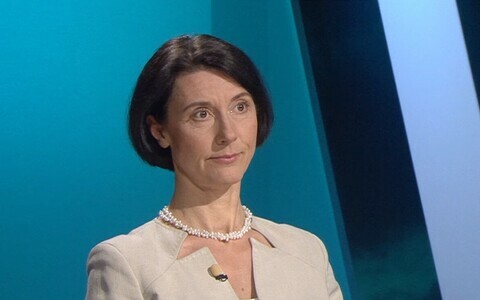 Procedures were launched for the remaining 1,000, however, to determine their reasons for failing to report. 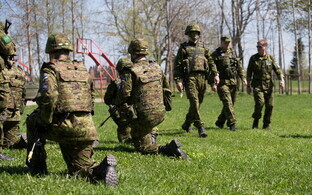 "Currently, nearly 400 procedures have been launched regarding reservists who failed to report for the Siil 2008 exercise and the associated snap exercise Okas," defence headquarters spokesperson Igor Ljapin told ERR. 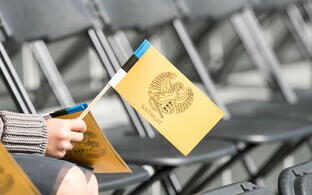 "The remaining reservists who did not report for the exercise excused their absence." 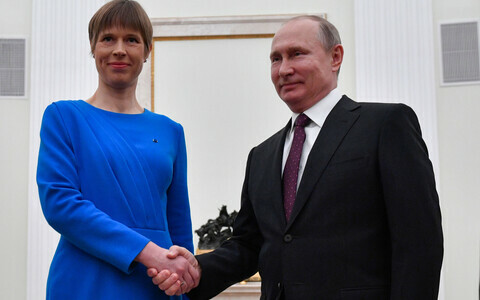 Ljapin added that a procedure's final decision depends on cooperation and the clarification of facts, and that the EDF will speak to every single reservist directly if possible. 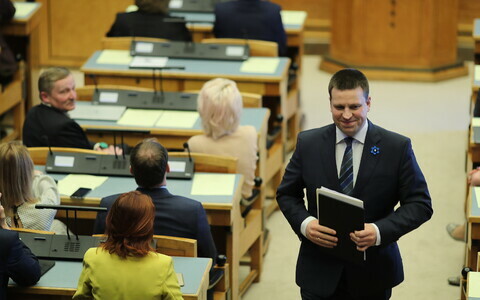 Failing to comply with a mobilisation order and report for an exercise is punishable in Estonia by a fine of up to 300 fine units (€1,200) or up to one year in prison. 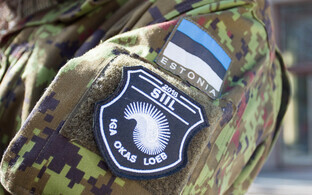 Siil 2018, for which the volunteer Estonian Defence League was in the leading role this year, took place across Estonia from 2-14 May. 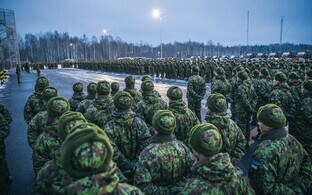 A total of 15,000 conscripts, reservists, active military, Defence League volunteers, Women's Voluntary Defence Organisation members and allied troops were expected to take part in the large-scale defence exercise.